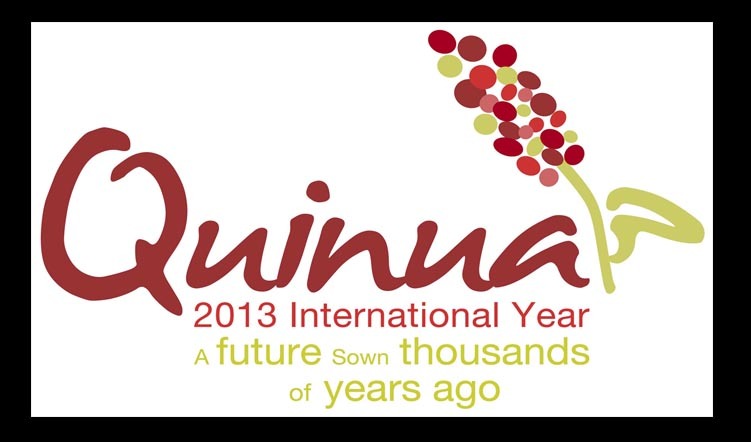 The United Nations (UN) has declared 2013 as the International Year of Quinoa (IYQ). The existence of this “miracle” plant has been a well-kept secret from most of the world. It is time for “Chenopodium quinoa Willd” more commonly known as “quinoa” to make its debut in the international scene and in what better circumstances than through an international year. 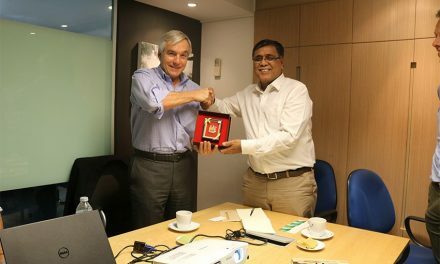 FAO, in particular the Regional Office for Latin America and the Caribbean (FAORLC), has been designated by the UN as the Technical Secretariat for the implementation of the IYQ. Quinoa is emerging as an important crop with a potential place in the international food system. At this moment approximately half the world’s supply is grown in Bolivia, Peru and Ecuador, where production remains family based and organic. It is expected that high market prices and increased consumption will cause the rapid growth of planted quinoa areas. For this reason, it is necessary to take action to promote a sustainable production. 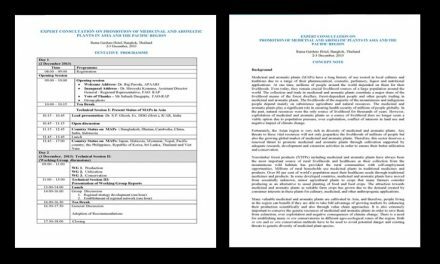 a) To promote greater international cooperation and partnership among public, private and non-governmental actors involved in the production and promotion of quinoa and its sustainable use worldwide. b) To raise awareness about the need for more sustainable cultivation practices in quinoa and to recommend enabling policies for promoting sustainable conservation and use worldwide. c) To raise public awareness of the properties and added value of quinoa. d) To improve the nutritional status and increase self sufficiency of local populations. e) To recognize the invaluable contribution of indigenous people as custodians of quinoa for present and future generations. f) To generate new knowledge and promote an exchange of knowledge. g) To diversify the use of quinoa through new and varied forms of consumption. This would imply more research by the agricultural research institutes, the institutes of nutrition and gastronomy, and the respective food chains. a) Awareness of what is quinoa and how it can help alleviate hunger and malnutrition. b) Better understanding of the markets, opportunities, constraints and channels in order to link quinoa, and quinoa producers of indigenous communities to markets and expand existing markets. c) Advance scientific and technical knowledge and information exchange on quinoa. 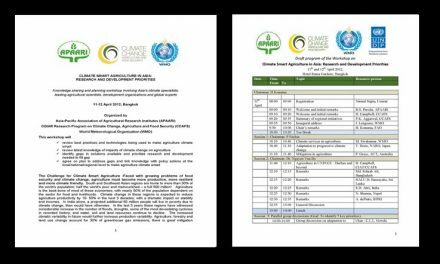 d) Programs and projects to promote the expansion of quinoa beyond the Andes to other countries.